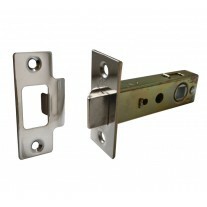 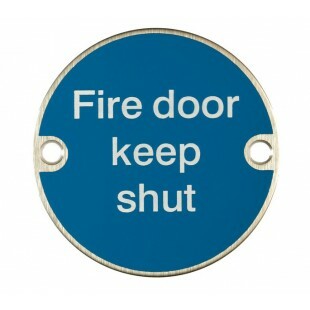 Fire door keep shut signs are one of the most familiar fire door signs. 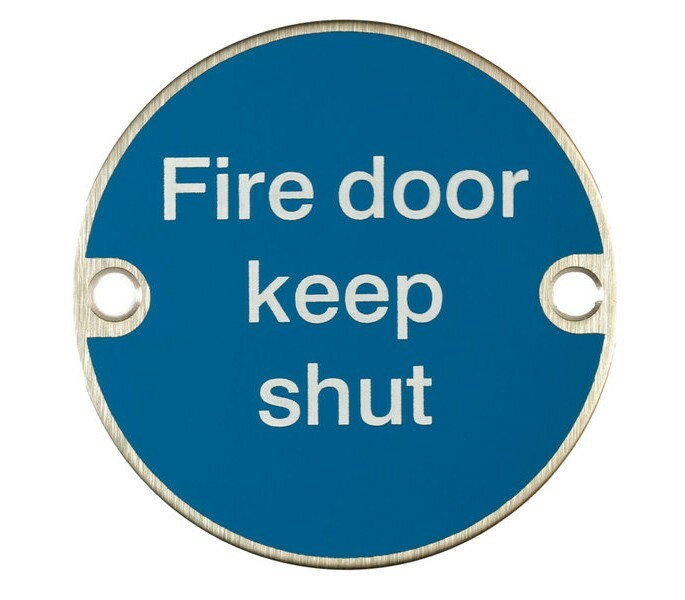 Used on internal fire doors and fire exits in commercial premises, this type of sign is mandatory and simply gives a clear instruction ‘fire door keep shut’ which when followed helps to keep the building in line with fire safety regulations. 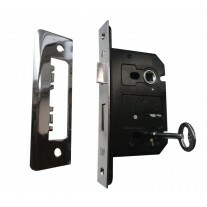 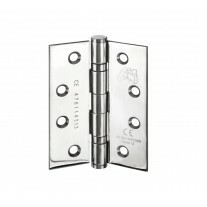 Manufactured from grade 304 stainless steel and polished to correspond with other polished stainless steel door hardware the fire door keep shut sign is 75mm in diameter and easy to fit with the supplied countersunk screws.